Ahead of Liverpool’s crucial match against Leicester City, Claude Puel wanted to remind everyone of his involvement in Virgil van Dijk’s discovery. 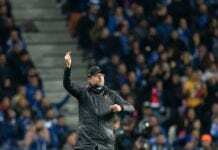 As the nail-biting match between Liverpool and Leicester City approaches fast on Wednesday, manager Claude Puel is still adamant on taking full credit for Virgil van Dijk becoming one of the best defenders in the world today. 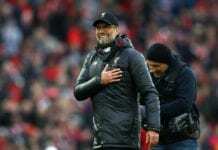 The French manager coached the Dutch player during their time together at Southampton and he claims that he learned the best trades of a defender under his command, Jürgen Klopp’s involvement in the centre-back’s rise to stardom had very little influence on the player according to Claude Puel. The way that the Foxes’ manager explains the whole process that Virgil had to go through under his watchful eye is quite interesting, there are very few managers who usually take credit for a player’s level of performance and this case is quite unique among others. For the upcoming match later this Wednesday, manager Jürgen Klopp already confirmed that there is no assurance of the Dutch defender playing against Leicester City but he may align him for this crucial match after Manchester City lots against Newcastle United on Tuesday. “When I came in at Southampton, Virgil was a good player but he was too comfortable,” said Puel in a press conference via Sky Sports. But Virgil van Dijk’s story as one one of the best defenders in the world has only just begun, he is arguably one of the best defenders playing in English football right now but there is still a set of targets he needs to meet in order to be considered amongst the very best in the world. The only way in which Virgil van Dijk can already be named next to players like Sergio Ramos, Gerard Pique, Mats Hummels, or Raphael Varane, is if he wins the major trophies on a consistent basis. Right now, the Dutchman is nothing but a very good defender with the potential to become one of the best in the world. Claude Puel is a little rash to make the assumption that Virgil already is one of the best, the player still hasn’t proved anything but odds are that he will do that very soon. And also, taking credit for a player who was destined to explode may be considered vanity from the French manager’s part. Virgil van Dijk's former manager Claude Puel has his says on the transfer of the moment. 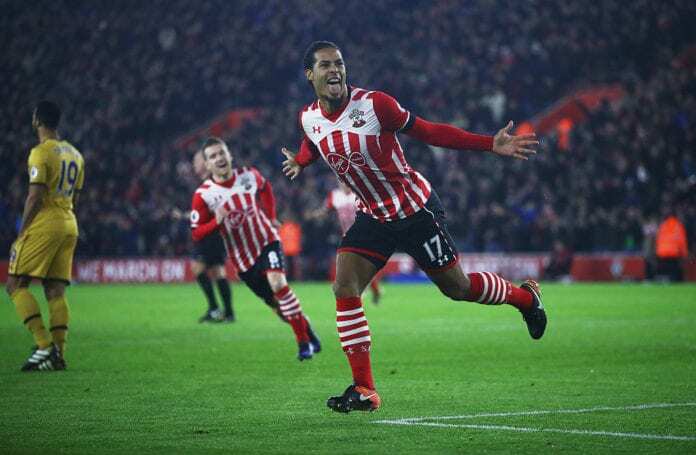 What’s your take on Claude Puel taking full credit for Virgil van Dijk’s status as one of the best defenders in the world? Please share your opinion in the comment section down below.